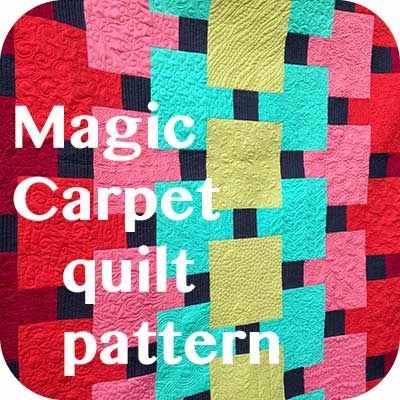 A Few Scraps: Is it your therapy too? 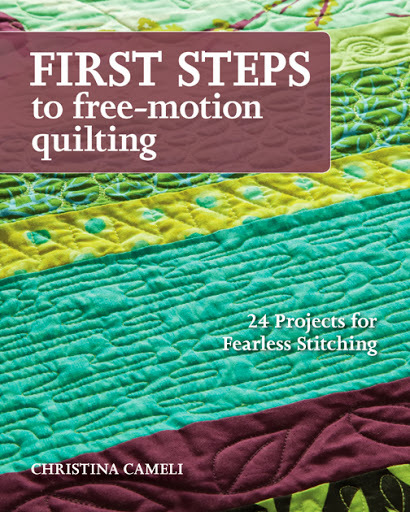 It is an honor and delight today on the blog tour to direct you to Quilting is my Therapy, the blog of the accomplished and friendly Angela Walters. This lady is truly amazing! 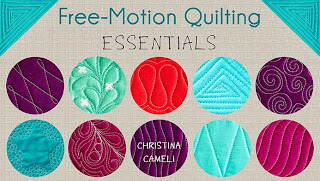 Books, classes, quilting, fabric design. She gets a zillion things done every week I imagine. 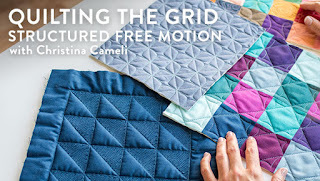 And I love that she approaches quilting not as simply finishing a quilt, but as extending its design, its message, into the texture and lines of the stitching. I've been so inspired by Angela's work. 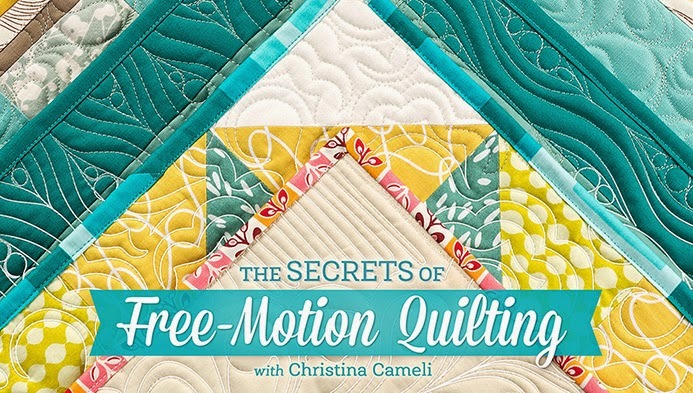 Today she's showing a sneak peak of a couple projects in the book! 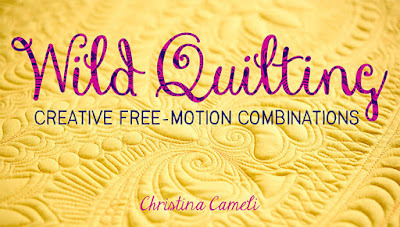 I hope you'll enter her giveaway and check out her free-motion quilting books as well. 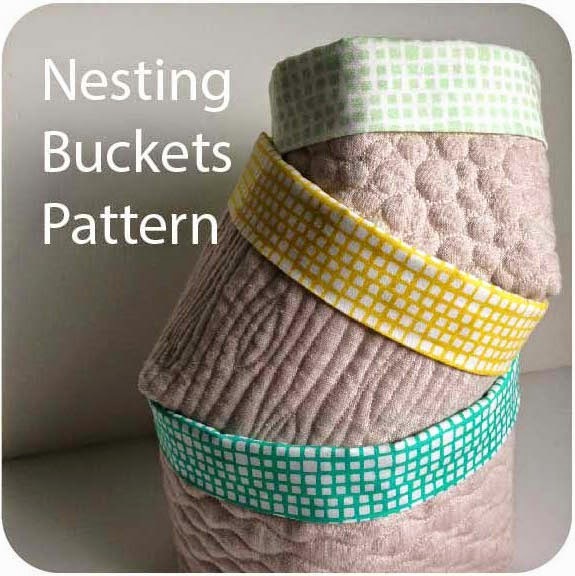 Beauty is therapeutic for me; be it fabric beauty, watercolor beauty, free motion quilting beauty, grandchildren playing in a sandbox beauty. It is all wonderfully therapeutic. Boy ~ you're really getting some great press! So excited for you!